Today, on January 7, most of the Orthodox churches celebrate Christmas. As it happens in Kiev too. 2000 years ago, at the time of the Caesars and the Herodes, the mercy of God has been manifested in the littleness. 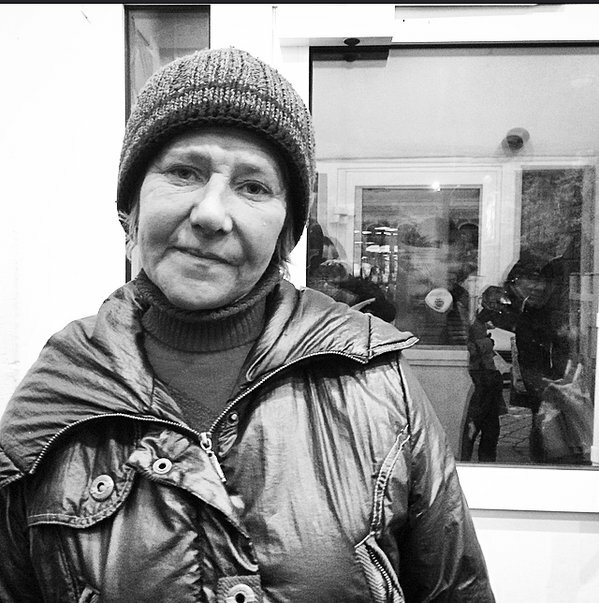 So, in these times of war for Ukraine, the Community of Sant'Egidio is close to the weakest and the neediest.